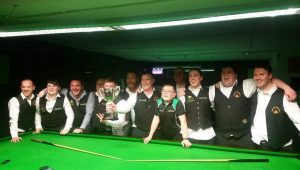 Carty Cup and Oliver Lee finalists confirmed. April 23 - Comments Off on Carty Cup and Oliver Lee finalists confirmed. May 9 - Comments Off on Kielty becomes Tour Champion four times in a row. 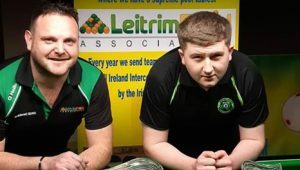 January 22 - Comments Off on Leitrim B are Connaught Champions! !